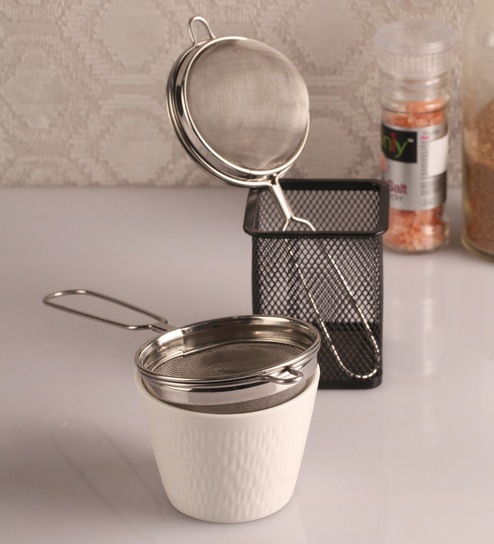 Wouldn't you just love baking if you had the appropriate tools for your food preparations? Now pick your favourite from our wide and impressive range of baking tools and turn into a chef. Sturdy and convenient to use, you are sure to keep coming back for more. A one stop-shop for home decor and furniture, Pepperfry sells a home product every 30 seconds.